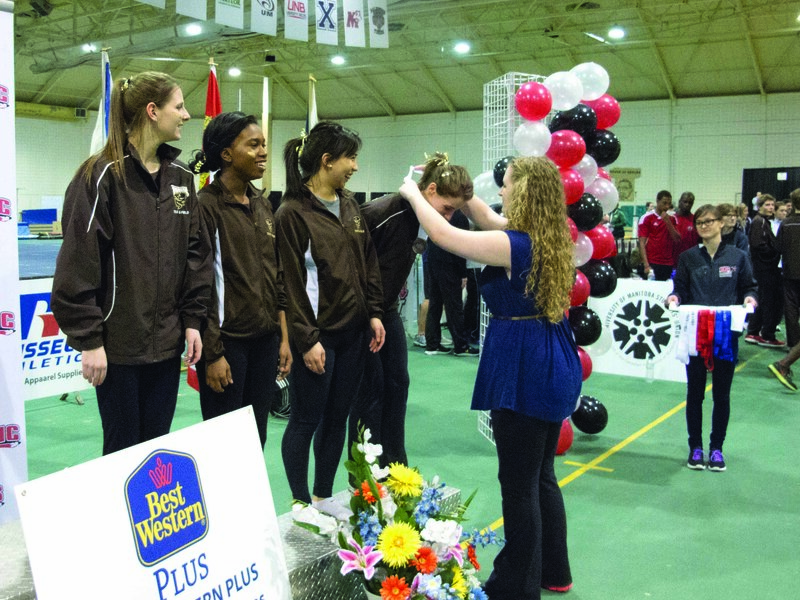 The Boeing Classic, one of the largest indoor track meets in the prairies, took place at Max Bell Centre over the weekend. 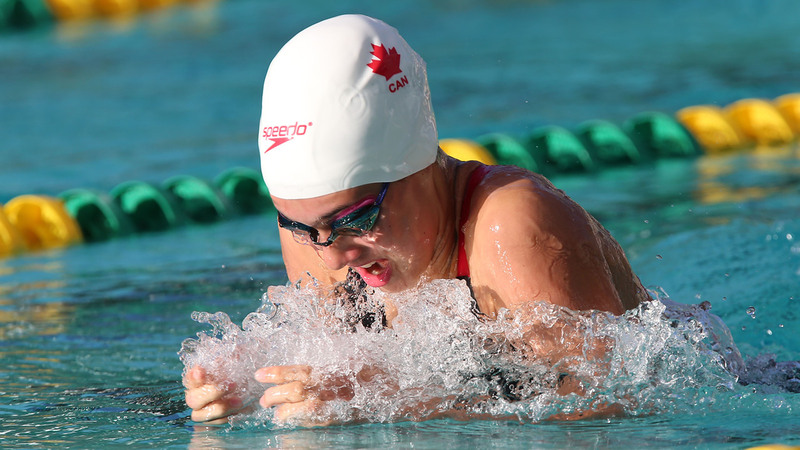 Thousands of athletes of all ages competed in this event, which is now in its 29th year. Highlights in the women’s category included a 60m open win for Caley Miskimmin, who finished with a time of 8.03 seconds, and a third place finish for Anne-Marie Young at 9.55 seconds. Young also earned first place in the 200 m open with a time of 31.38 seconds. In the 60 m hurdles, Deondra Twerdun came in first with a time of 9.95 seconds. The U of M women also cleaned up in the high jump, pole vault, long jump and triple jump. Michelle Ocran came first in the 4 kg shot put open (11.23 m) and Deondra Twerdun earned a second place finish with a distance of 10.94 m.
The U of M men’s track and field athletes earned the top five places in the 60 m open. In the 200 m open, Rey Stewart came second with a time of 23.19 seconds and Steven Poole came in third, with a time of 23.29 seconds. Stephen Campbell earned first in the 800 m open (1:59.21) and Adam Penner was first in the 1500 m open (4:07.72) and second in the 3000 m (8:59.29). Rhys Lautenschlager finished first in the 60 m hurdles (in 9.04 seconds) and the U of M dominated the high jump, weight throw and long jump as Rossel Sabourin finished first in the pole vault (4.30 m). The University of Manitoba track team is now off to Windsor, Ontario where the CIS track and field championships are taking place Mar. 11-12.